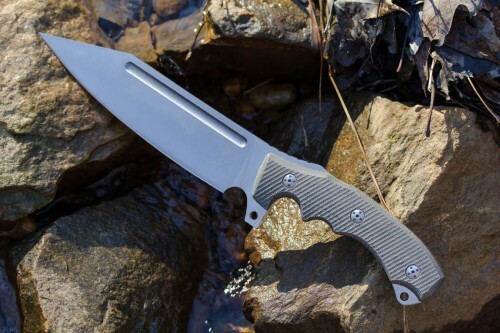 The Crossfire Midtech Flipper 100% made in America by talented custom maker David Mosier. 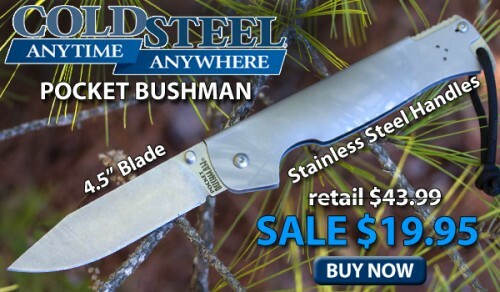 The blade is made from Crucible CPM-154 stainless steel, the handle is Titanium, and both are heavily stonewashed for a very good wearing finish. There is a strong detent which once overcome allows this knife to fire open so quickly that you would think it’s assisted. The Crossfire is a beautiful midtech for a great price and we hope the first of many more from David. 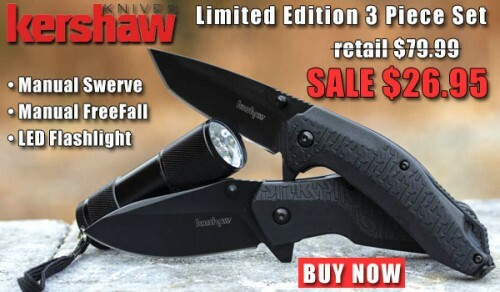 Get yours today at www.knifecenter.com. Based on Mike Read’s popular non-locking folder, the PITS (Pie in the Sky) Slipjoint Folder was designed to comply with British knife laws. 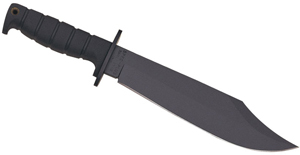 It’s a heavy duty, hard use folder that you can count on in a tactical encounter. 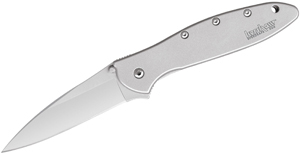 It features a broad clip-point blade, flat ground from Bohler N690Co stainless steel. 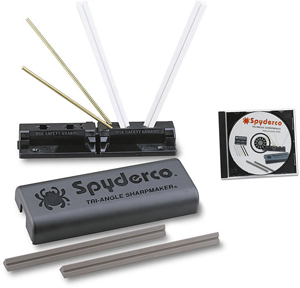 The ergonomic handle scales are precision machined from solid titanium and skeletonized to reduce weight and increase grip texture. 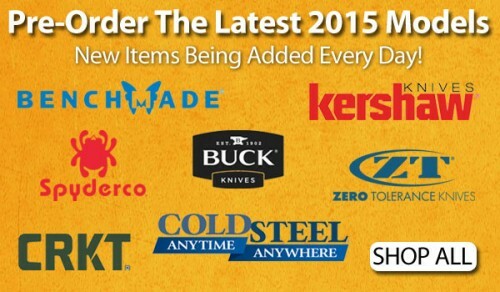 All around a great every day carry knife without the hassle of a lock or legality concerns. 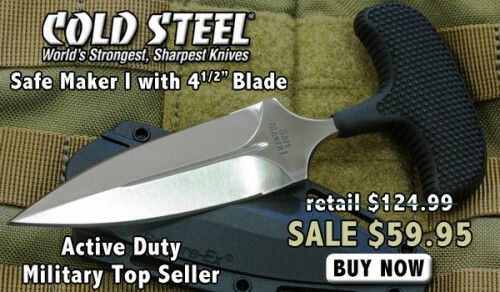 Get your today at www.knifecenter.com. 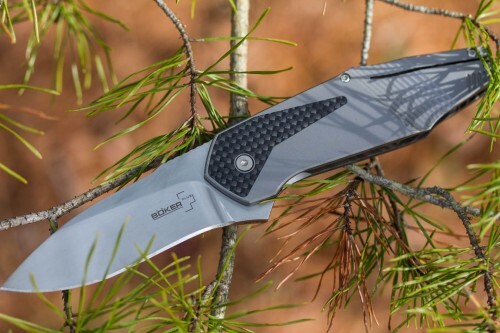 This Gustavo Cecchini design is the best knife I have ever seen from Boker Plus, bar none. Gustavo, the genius behind GTC Knives, has a style different from every other manufacturer and his knives are some of the most sought after in the industry, regularly selling for $3,000 and up. 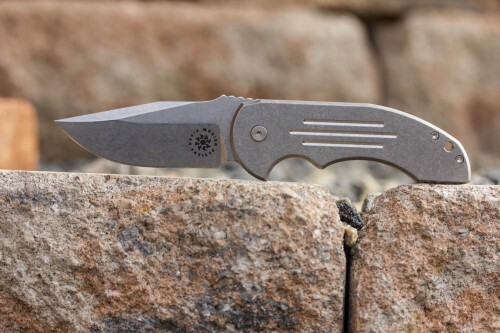 The Federal is a true GTC design with absolutely superb fit and finish. The blade profile, handle shape, flipper profile, and even the carbon fiber inlays are done in true GTC fashion. 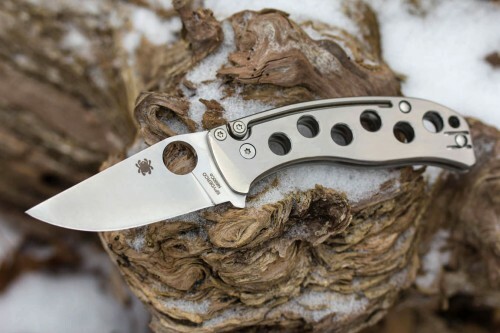 It features a very unique pocket clip design, kind of like a frame lock mechanism, where the clip lays perfectly in line with the handle scales when not being used. 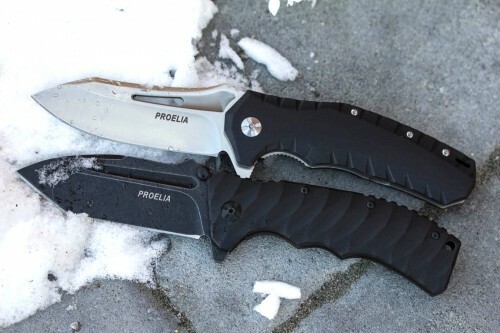 Truly unlike any other production piece, check out this amazing knife at www.knifecenter.com.